We love our dogs and we always hate to see them suffer. 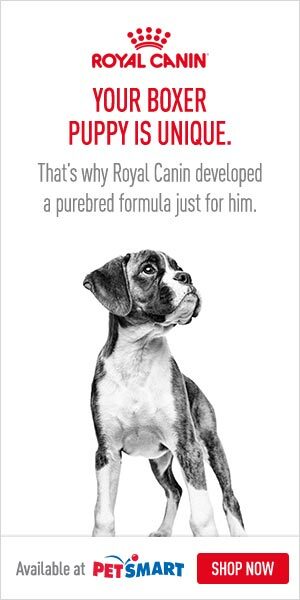 With a little extra care and a slight precaution, we can ensure a healthy life for our loving pets. Our canine friends also suffer from various kinds of oral diseases just like we humans do! Same with us humans who seek a 24 hr dentist, dogs also do need dental professionals that can help them manage the pain of whatever they feel in their mouth and teeth. Dog dental care is as vital to our loving dogs as it is to humans. Sometimes it never crosses our mind to brush the teeth of our dogs! Well, this can lead to problems more grave and it can be the most unpleasant experience for your pet as well as you and the aftermath may cost you several hundreds of dollars. Dental problems can be prevented with regular inspection of your dog’s mouth. 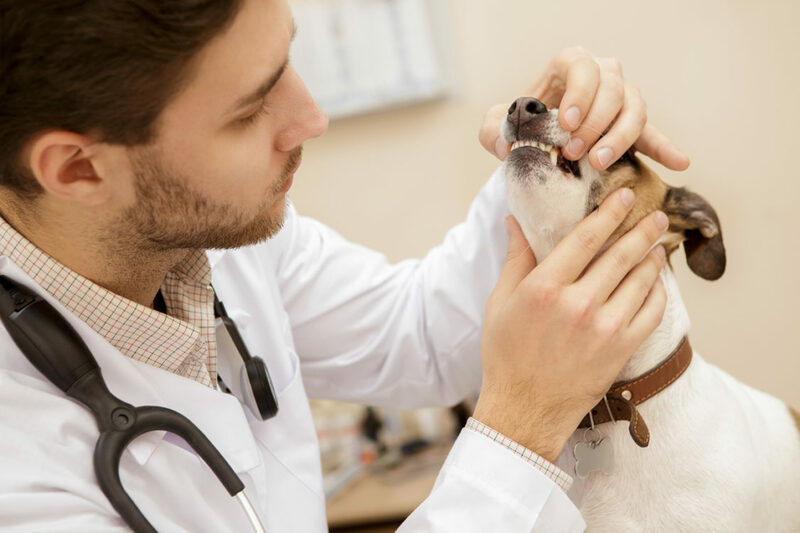 There will always be imminent symptoms of an underlying problem which will warn you, hence a consistent check up once in a while will enhance the complete elimination of the oral problems in dogs. 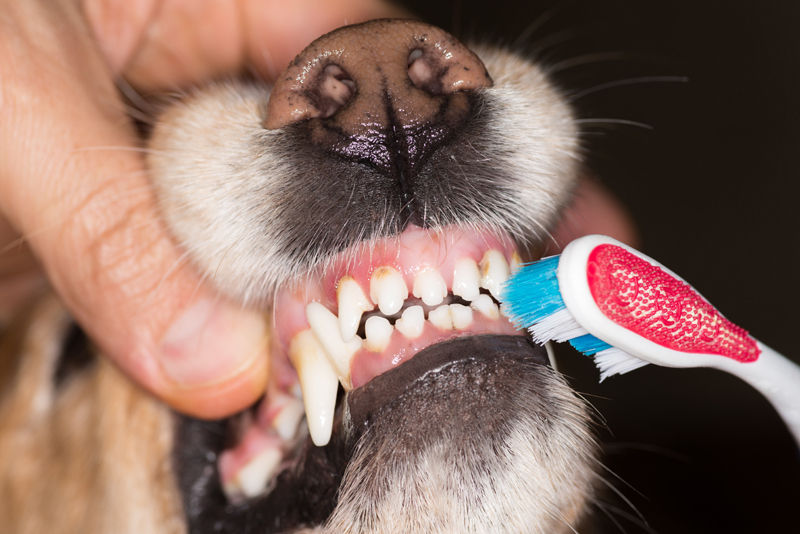 Following a few simple procedures will ensure the oral hygiene of your loving dog. Once or twice a week you may lift the lips of your dog to inspect closely the upper and the lower row of teeth. Signs like red or white gums, swollen gums, brownish teeth, denote an underlying problem. The gum must always be pink in color and they should not be swollen in any part. You may sniff your dog’s mouth occasionally, any offensive odor is a negative sign and you should immediately take your dog to a vet. Bacteria build-up in their teeth may lead to severe gum infection and abscess formation. Accumulation of Tartar ( brown or yellow coating) on the teeth is caused due to plaque-formation which may cause gingivitis, tooth loss, and receding gums. Home care is the key to long-term success. The most common thing for preventative care is to do the brushing. Regular brushing of your dog’s teeth will eliminate the formation of tartar and will maintain the pet’s healthy set of teeth. You can get yourself a canine toothbrush specially designed to brush the teeth of dogs and a canine toothpaste from your vet. You may also replace the dog toothpaste with a simple paste made at home from baking soda and water but you must never use human toothpaste because it contains fluoride which will irritate your dog’s stomach. Familiarize your dog with the tooth brushing technique so that they’ll feel comfortable with the process and won’t nib your finger! You may do so by softly brushing their lips with your finger and then inserting your finger to their mouth. It’s important to brush only the outside of the mouth as 96 % of the oral disease is on the outside and not the inside. The most efficient form of brushing is horizontal brushing. Other forms of dog dental care are including a dental diet regime in your dog’s eating habits. When you plan to skip the brushing for a day or so you may do so by substituting it with a dog mouth rinse, it’s easy to use, you may mix it with your dog’s drinking water. Several chew toys are available in the market, gnawing on these will make your dog’s teeth stronger, will massage his gums and finally will scrape off the tartar from their teeth. The systemic spread of the bacteria in the mouth can cause other problems in your dog’s body like problems in the heart valves, kidneys, and lungs. Give your loving pet a regular oral care and show that you really care!